Recommendation: This saddle has a lot going for it. It has the length to give you many riding position with a swooped back to help keep you from sliding backwards but yet narrow enough to drop behind the saddle with ease. 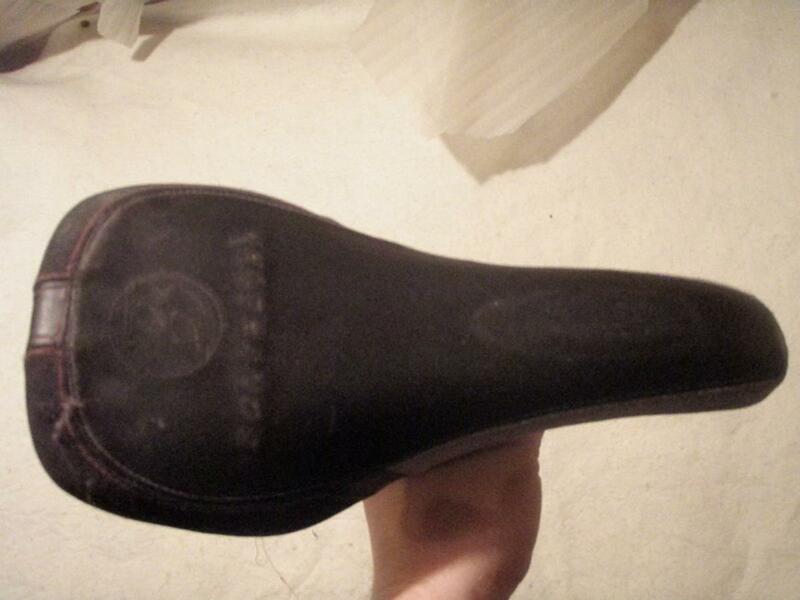 this saddle can take a beating, and if you mess up yer rails they can be easily replaced on the cheep. Bontrager Big Earl 4.00 out of 5 based on 1 ratings. 1 user reviews.